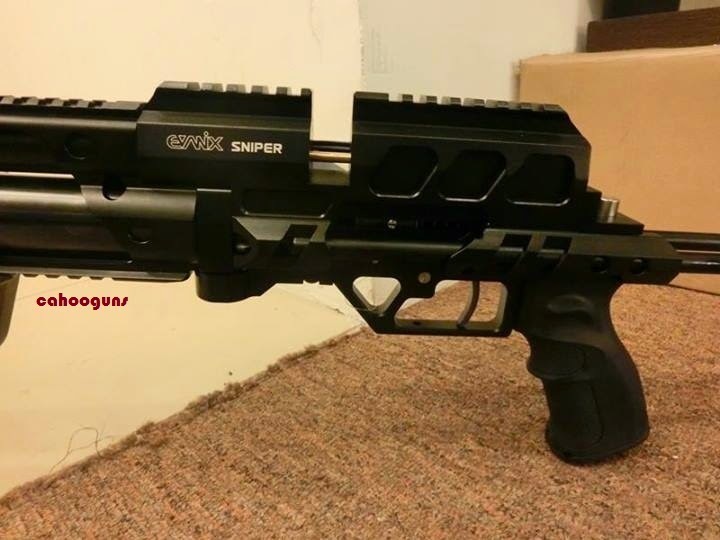 Capacity : + / - 450 shots max. 7.5 Joules. 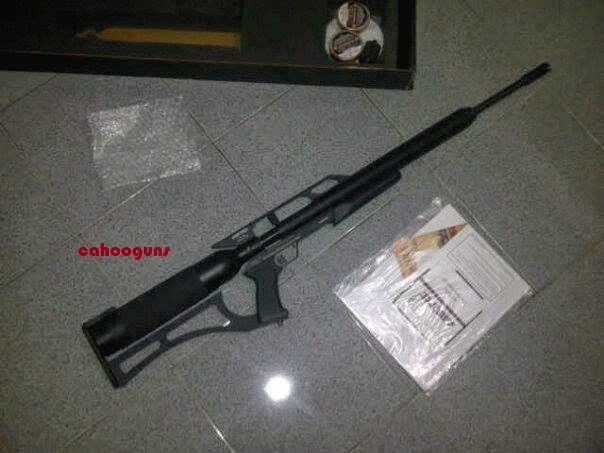 - Caliber : 0.177", 0.20", 0.22", 0.25", 0.357", 0.45", 0.50"
- Barrel Length : 18.5"
- Overall Length : 46.0"
P12 Disebut penggunanya sebagai Cricket Killers karena akurasi dan power yg bagus. The Benjamin Rogue will change the world of shooting as much as airplanes changed the world of travel! The unique eValve controls the EPiC (Electro-Pneumatic intelligent Control) LCD screen that lets you program your gun to shoot at the desired velocity. This same electronic control panel can be completely disengaged with a safety lever that disables the gun to keep unauthorized users from shooting it! 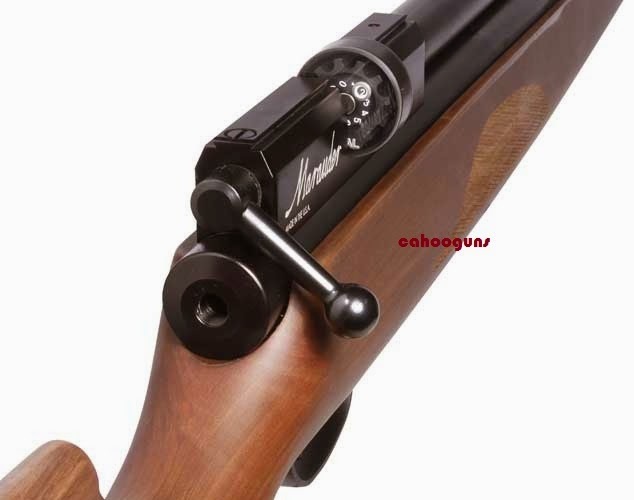 The trigger on the Royale is a tuned 2-stage adjustable unit, which is match grade and gives very precise release. It is a pleasure to use and the simplicity of the design allows even the novice to tune to his preference. 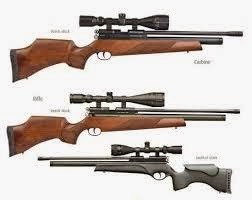 Power levels of over 32 ft/lbs in 22 caliber allows for small game and pest control at extended ranges, combined with fine accuracy for target style shooting. 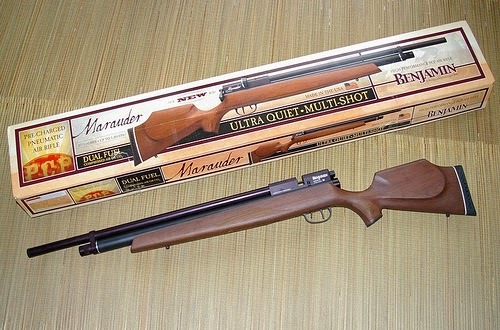 The Royale 200 includes a 16-shot magazine in .177, 12-shot in .22 and 11-shot in .25 caliber. Follow up shots are in full supply with all of the calibers so the choice is yours. 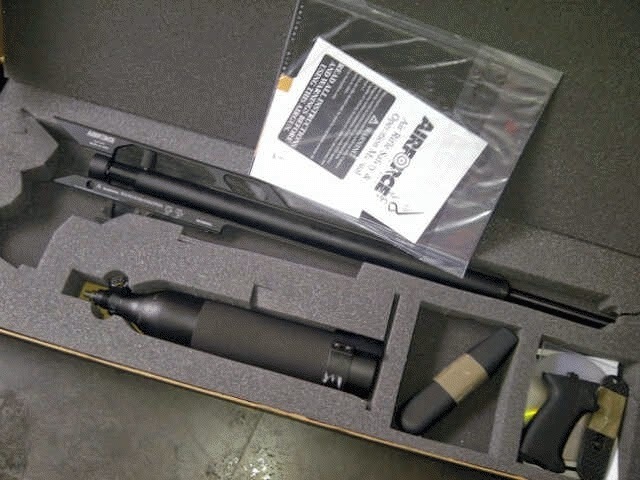 Made In Swedia As with all of the quality PCP airguns, consistent velocity is a must. Many manufactures claim shot counts that include shots that FX considers unusable. With a shot count of over 45, and a total spread of 35 fps, the performance of the Royale 200 is in a class of its own. 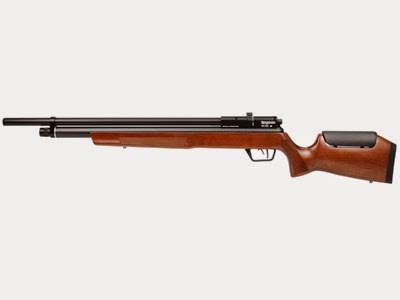 The addition of the FX Royale 200 to a collection, or as a first-time PCP purchase will please and not disappoint the most demanding of shooter. 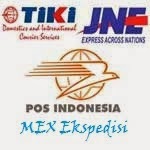 Senapan Angin TERKUAT Di Dunia ! AKURAT & DAPAT DIANDALKAN untuk Berburu ataupun kompetisi Field Target. 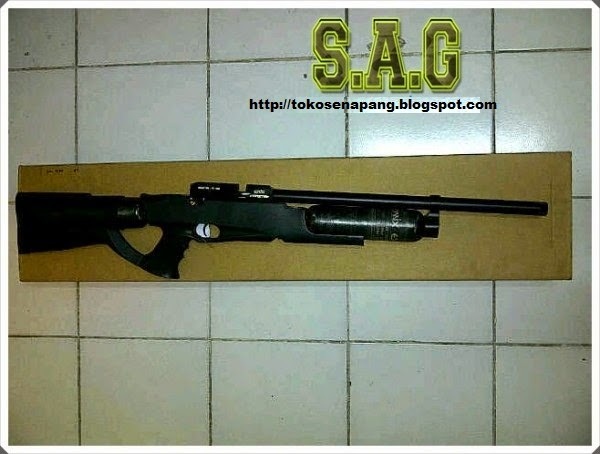 Negara Asal : Korea Selatan Senapan PCP ( pre-charged pneumatic) dengan tenaga tekanan gas dari tabung scuba, sistem kokang samping, magasen 6-butir pellet, akurasi tinggi, design popor kayu hardwood berikut checkering handgrip dan bagian receiver bergaya shotgun dengan pelat ukiran berlapis warna emas/ hitam. 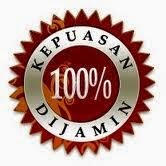 - Kapasitas Tembak/ Refill : 15-shots pd tekanan yang sama/ merata. - Popor : hardwood, checkered grip, rubber buttpad. The precision of a match rifle, but experienced in the hunting-ground! 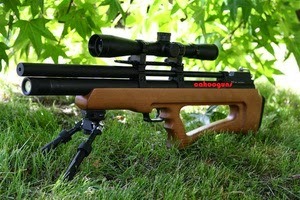 A SUPERB WEAPON for the Outdoor Adventure or for any Field-Target-competitions. Origin AUSTRIA 7.5, 16, 24 and 40 Joule-versions ! 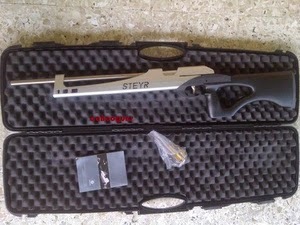 STEYR’ S LG 110 HP is hard hitting as the Field Target but designed with hunting in mind: have fun with your gun ! The power of Field Target, with the durability for outdoor use, the ergonomically perfect shaped stock avoids additional weight, but gives easy handling and reliable aiming. 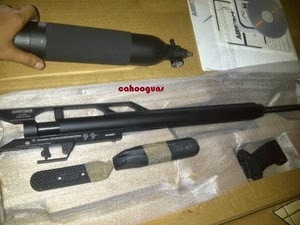 • Capacity : + / - 450 shots max. 7.5 Joules. 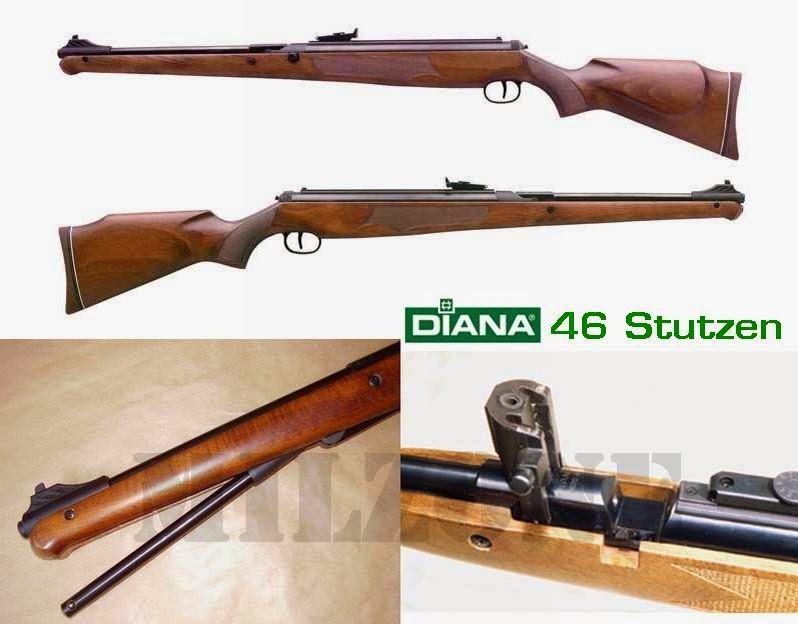 Weight: 8.00 lbs Barrel Length:24.00"
• Barrel Length : 24.00 "
• Overall Length : 38.75 "
• Total length : 38 "
• Barrel length : 17.5 "
* Scope and mount included.